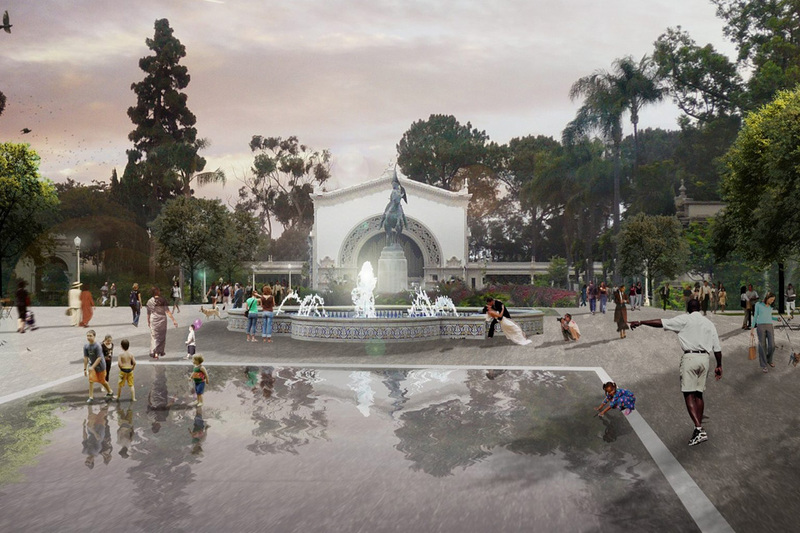 After nearly a decade of legal battles, KCM Group, the Plaza de Panama’s construction program manager, today praised a court decision by the San Diego Superior Court, which allows the city of San Diego to release nearly $50 million in funding to remove vehicular traffic from the heart of Balboa Park and return the space to its historic use as pedestrian parkland. 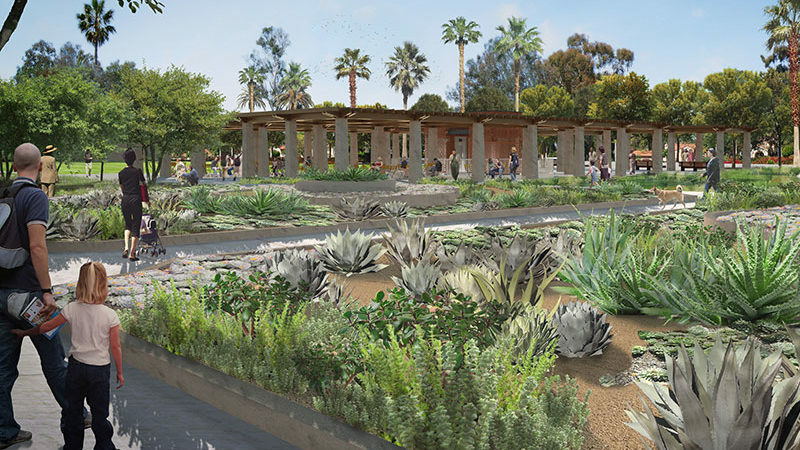 As a result of the Superior Court decision, the Plaza de Panama project can now move forward. KCM Group will play a major role in the construction of the project for the Plaza de Panama Committee, which is led by Qualcomm Co-founder Dr. Irwin Jacobs and backed by Mayor Kevin L. Faulconer. The project will make the area more pedestrian friendly, improve access, add parking spaces and divert vehicular traffic away from the various plazas at the center of the park. These improvements were approved unanimously by the City Planning Commission and approved twice by the City Council, initially in 2012 and again in 2016. The project focuses on reclamation of 6.3 acres of existing asphalt for pedestrian use and includes the construction of an underground parking structure behind the Spreckles Organ Pavilion in Balboa Park. The underground structure will provide parking for 800 vehicles, which will increase parking capacity in the park by 350 spaces, and will feature a two-acre rooftop park toinclude lawns, formal gardens, and various visitor amenities. The Plaza de Panama project will also provide new storm drain, sewer, water, electrical/telecom and landfill upgrades to improve and replace aging park infrastructure. Other improvements include new landscaping, energy efficient lighting enhancements and fully accessible walking surfaces, providing a greater visitor experience for years to come. Based in San Diego, KCM Group is a full-service construction management and consulting firm, representing public and private building owners and land developers. Founded in 2000, KCM’s multidisciplinary approach delivers customized solutions to clients in governmental, commercial, tribal, educational, non-profit and residential sectors who benefit from KCM’s expertise in project and program management, environmental compliance, civil engineering and planning, construction claims (avoidance + resolution), forensic analysis, litigation support, and public outreach and communications. To learn more about KCM’s services and vital projects like the Plaza de Panama pedestrian improvement and Comic-Con Museum in historic Balboa Park, visit KCMgroup.net or call 858-273-5400.